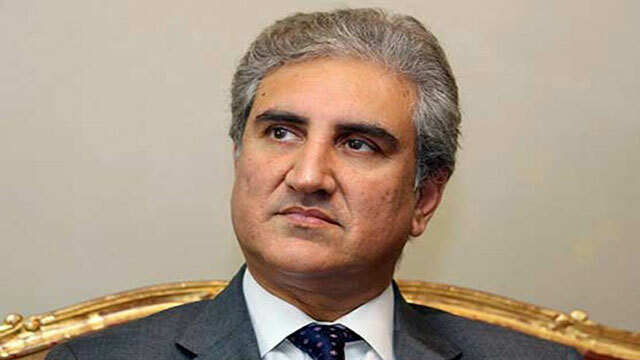 Foreign Minister Shah Mehmood Qureshi on Saturday announced that from 2019 a separate development programme will be created for south Punjab to remedy the imbalance of resource allocation in the province. Referring to the previous as well as the current year’s budget, Quereshi said that “most money had gone to other areas and there was an imbalance”. “We want to fix this imbalance,” he added, stressing that the planned development was also the wish of Punjab Chief Minister Usman Buzdar. The foreign minister said that turning south Punjab into a province is his party’s wish as well as a promise in their manifesto, and while he claimed that progress is being made in this regard, he acknowledged that their plans have encountered some legal hindrances. Qureshi noted that the PTI alone does not have a majority to make constitutional amendments and needed the support of the opposition. The foreign minister said that certain decisions have already been taken at the executive level to provide better facilities to the people of south Punjab. These steps, he said, included the creation of a secretariat in south Punjab so that the problems of employees and citizens could be solved closer to their homes instead of Lahore — the provincial capital.